The key to long-term, permanent weight-management – and overall health – starts with education. And, what you learn in this 12-Week online course will guide you for the rest of your life. In just 12 weeks you will have the knowledge and tools to take control… forever! Finish Fit has simplified my nutrition. I no longer eat unhealthy at work. I simply order pre-made organic meals conveniently delivered to my doorstep. Thank you for helping me achieve my fat loss goals. It has always been my goal to eat healthy. I love the fact that I can now order organic items like Grass Fed Organic Bison Beef Jerky and stock my kitchen with healthy snacks. 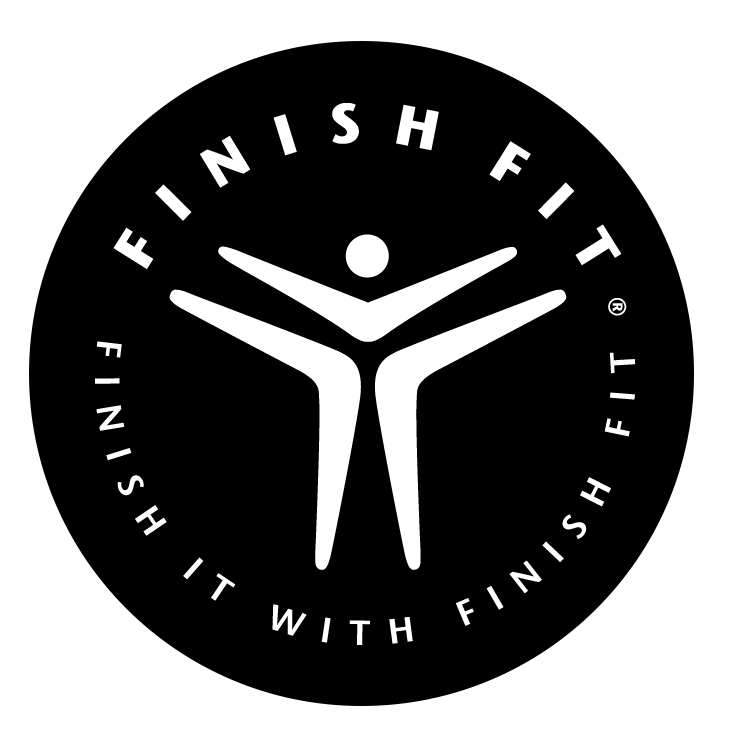 Finish Fit's new online store is great. I can now order items like my daily workout journal conveniently from their store. It makes it easier to stay on top of my game.